Akos is the son of a farmer and an oracle from the frozen nation-planet of Thuvhe. Protected by his unusual currentgift, Akos is generous in spirit, and his loyalty to his family is limitless. Once Akos and his brother are captured by enemy Shotet soldiers, Akos is desperate to get this brother out alive — no matter what the cost. The Akos is thrust into Cyra’s world, and the enmity between their countries and families seems insurmountable. Will they help each other to survive, or will they destroy one another? 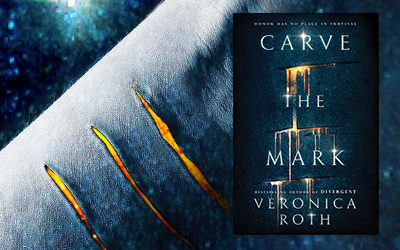 Carve the Mark is Veronica Roth’s stunning portrayal of the power of friendship — and love — in a galaxy filled with unexpected gifts. 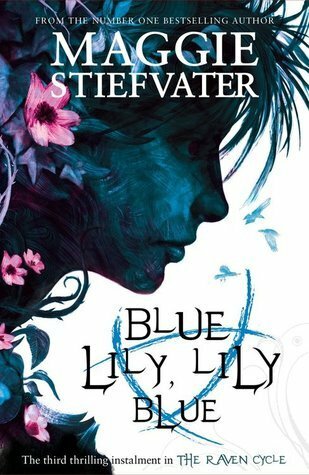 I actually enjoyed this book (maybe a bit more than my rating shows, so I might round it up to 4 stars after the story settles in for a while). Such a lovely surprise! I got into this book knowing nothing about the plot or the world created by the author, a rare thing for me to do, as I am that kind of person that reads tons of review before deciding to pick up a book. But this one called to me, so I had to answer fast. And I found it to be intriguing. I was highly entertained all through the story. There was something regarding the characters’ development I struggled with: I kept wondering why would such a strong character like Cyra be used by others, why did she let it happen? 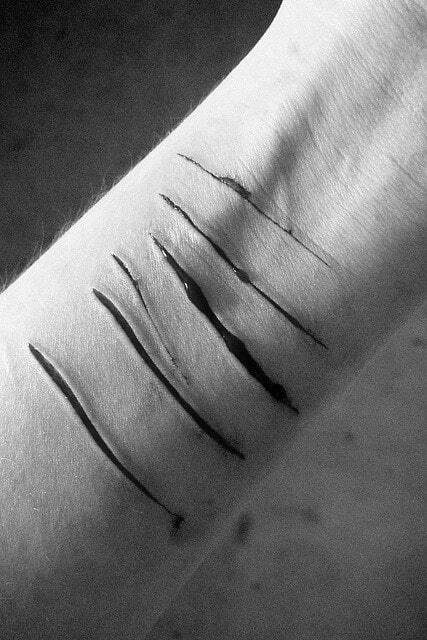 Because guilt is not enough of an answer. And why didn’t our guy hate Cyra to pieces in the beginning? After all, her family had the power to destroy anyone who meant something to him. And they were using that power so well. But other than this the story worked for me. 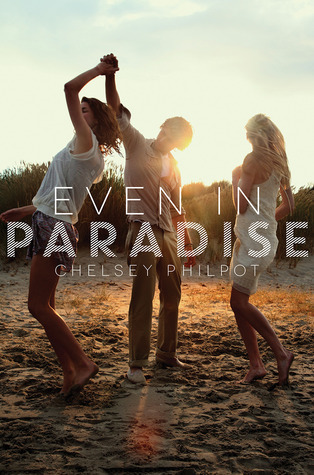 It had the right pacing, it kept me wanting to know more and, even though I would have preferred it as a standalone, I can’t wait to read the next book. The action occurs somewhere in a (random) galaxy of the Universe, I guess. I liked the fact that the author didn’t give us more credit that she should, by making humans travel across the universe to populate those places. There was just this galaxy with nine big planets plus some smaller civilisations, their own history (not that we’ve learnt too much about it) and the current that binds them all. Those people appeared human, yes, had human cravings and flaws, even though my mind took them as different species altogether. But that’s just me (I’m reading quickly during my baby’s naps, so forgive me if my mind wanders a bit during my reading sessions and I get the facts all wrong). I think I heard at some point the comparison with Shatter Me, but other than the gifts these people possess I don’t think there’a any resemblance between them. Not in terms of plot, world building and neither writing style. To be honest, to me CARVE THE MARK felt more like some historical fantasy in terms of tone, obviously against my better judgement as I was reading about technology and space traveling after all (duh!). I am not sure why was that, it was just a vibe I got while reading it. But I enjoyed the setting and I want to know more about those planets and their inhabitants. There is so much beauty (and excitement) in imagining entirely different words! First I should mention the villain. I usually struggle plenty with this part in some stories, as the villains don’t seem to have a good reason for being evil after all. In this case I understood his need to change his “fate”, to be stronger than any and all of his possible versions. I understood that he thought the only way he could’ve achieved that was by force. He was a vicious ruler, but blinded by his personal needs. He tried to be smart, to be sneaky, to be feared. Maybe he just tried too much and achieved too little. Don’t fool yourself, because this is not my kind of villain (I think I fell for one or two in other books), but his action made sense to me, and I was grateful for that. I actually didn’t understand why was she so easily manipulated. Why her fear, her shame, her self-loathing were stronger than the pain, the disgust, stronger than her own morality. To make a character this powerful but also this frail seems like a strange move, if you ask me. But I liked her. Pain can do horrible things and mess with people’s head and Cyra seemed very vulnerable at times, making her question her options. And, of course, there is Akos. This guy was full of contradictions. I am still unsure if he was downplaying it on purpose, making everyone think he was weaker (even the reader), so much that he actually believed it himself – or maybe the 3rd person narrative was what gave this feeling. Given the situation he was thrown in and his part in all this disaster, I enjoyed reading his side of the story. He accepted his fate, but he didn’t want to go down without a fight first and that’s something I deeply appreciated about him. He’s also loyal to his family and his loved ones and he would risk everything for their safety. Now, when I think about their relationship I guess that some more hateful behaviour would have been more appropriate right at the beginning. Akos in particular seemed to be too mellow at that point, but the dynamic was right all through the story. It started with distrust, went through gratitude, friendship, way up to something resembling love. It’s evident how convenient his gift was in all this, but I will let that pass. I will also mention his brother. I think I would have loved to see this sort of story from the POV of someone that is slowly changing into someone else through the missing and interchanged memories. I am fascinated by the human mind and I wondered about how tormented he must have been, how confusing not to be able to trust your own mind, how frustrating to see yourself fade away and not be able to stop it. There was a time I thought: too bad the author didn’t play this card, having him as a main character and love interest instead (though I guess there would have been the problem of an ending, how can one make that work by also avoiding any possible cliché?). But, this is not his story to tell, so we don’t actually find that much about him.. yet. CARVE THE MARK is an interesting story – not actually original, but deeply entertaining, so I enjoyed all my time spent in its company. And I am grateful for that, as I own two different editions – the Romanian one I bought mainly for the “We Can Be Mended” epilogue and this lovely English edition I received from the wonderful Romanian book-shop Books-Express. Thank you very much, this hardcover is incredibly beautiful! I love the map carved on it. Top picture edited by me, using this image (source unknown). Both other pictures are my own.